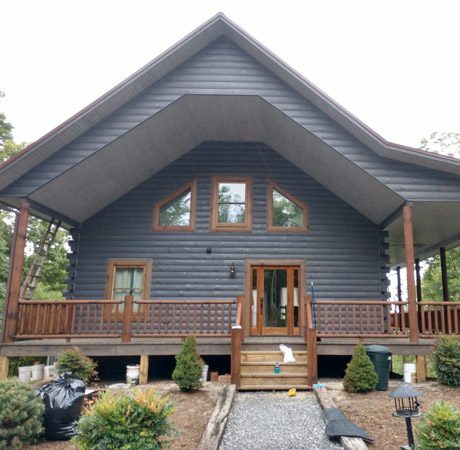 Performance Log Finishers offer expert log home restoration services that can bring a damaged or neglected home back to life. Log rot can destroy a log home’s appearance and structural integrity is a maintenance issue that log owners should address as soon as possible. Performance Log Finishers offer expert log home restoration services that can bring a damaged or neglected home back to life. Your log house can shine. Many people think any carpenter can handle log home renovation projects but most carpenters focus on cabinets and shelves and have no training regarding log repair or log home renovations. Look for a cabin restoration contractor with years of experience and solid customer references. See more examples of our cabin restorations. 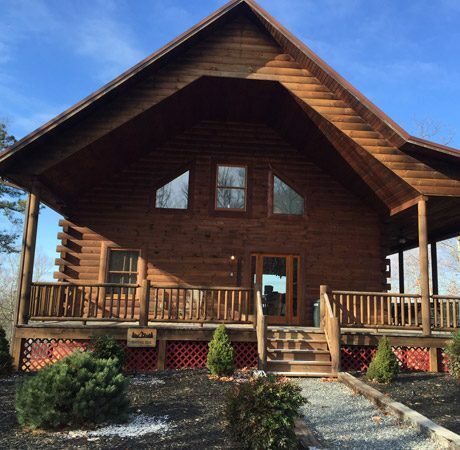 To get your log home restored to look like it has never seen a single season in the south contact Performance Log Finishers by calling 800-781-2551. 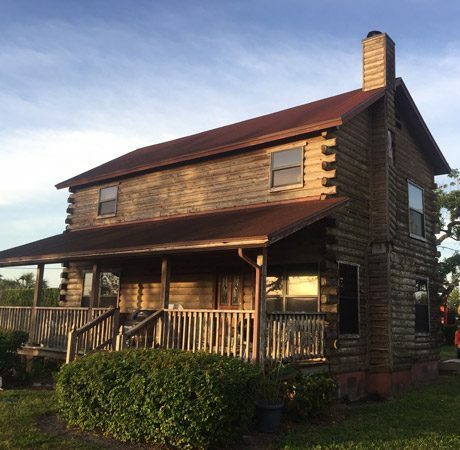 “My log home is less than nine years old, but Florida’s brutal weather-hot sun, thunderstorms, hurricanes-was taking its toll. Working grueling 12-hour days, Justin and Carlos restored my home to its natural beauty. Jason joined the crew during the last couple days of the 10-day project and worked equally hard. 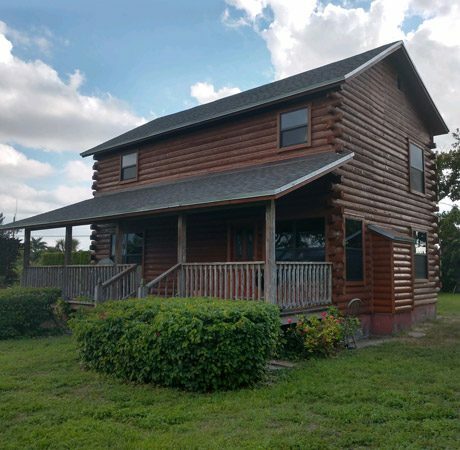 The crew sandblasted, washed, stained, rechinked as necessary, and clear-coated the logs, rebuilt the back porch, and painted both front and back porches. They kept me in the loop for each day’s progress and politely answered all my questions.